With DINOMI Anywhere you can make calls from a browser on any operating system without restricting the communication to additional software requirements or physical phones; enables the increase of users at a very low cost. 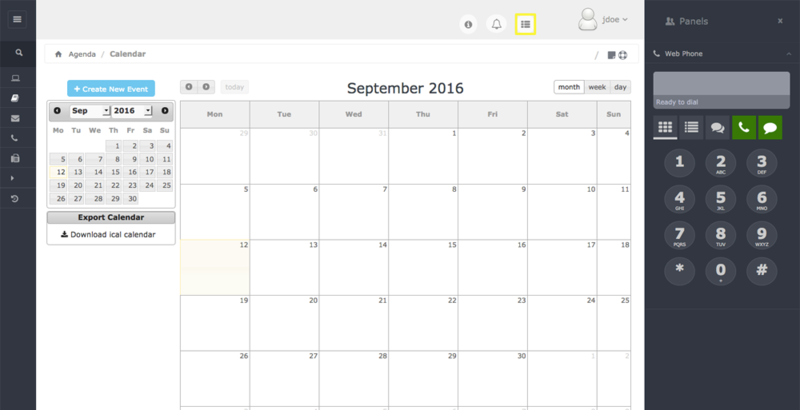 With DINOMI Anywhere we are returning to the days of remote user is perfect for telecommuting. 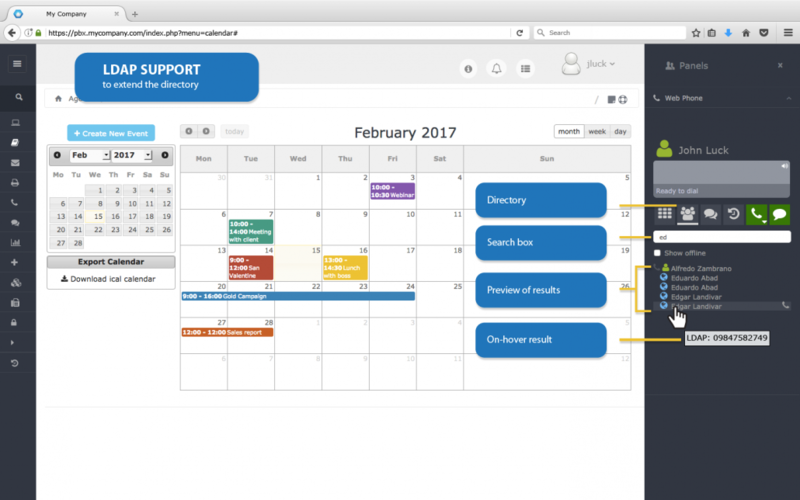 An elegant webphone embedded in the user’s web interface. 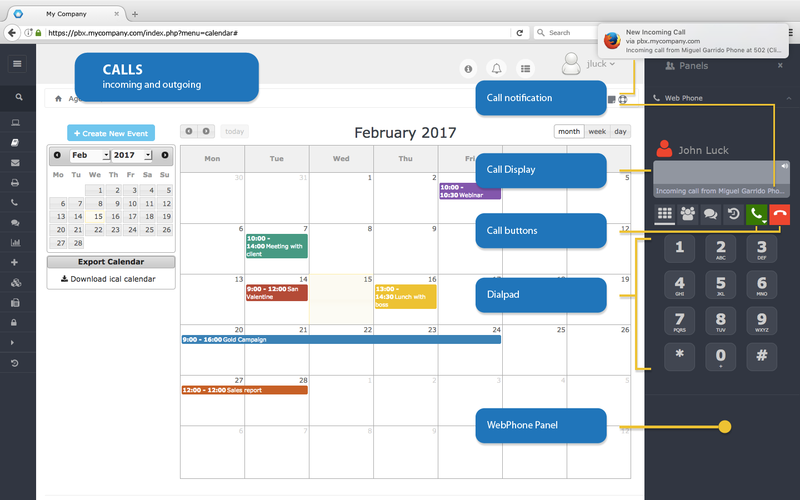 Users with an enabled extension can make and receive calls from the web user’s interface, without a hardphone; useful when working remotely. Chat through SIP integrated into the Webphone panel of DINOMI Anywhere. 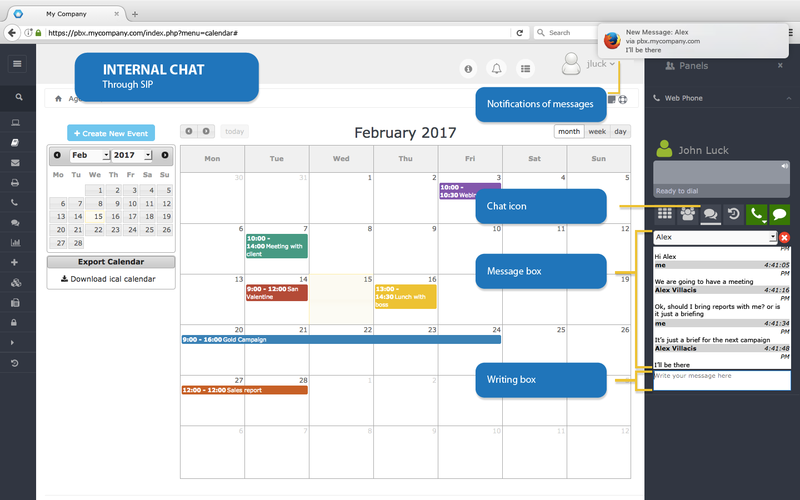 Internal users can make and receive chat messages and receive notifications with the user’s name and an extract of the current message. 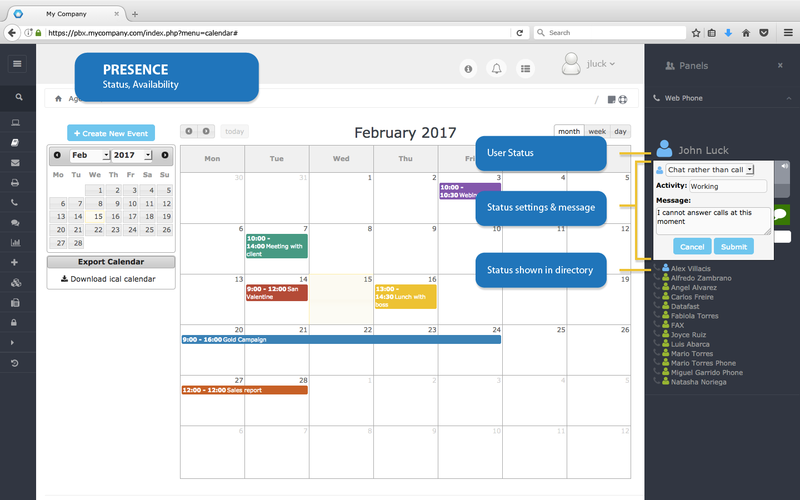 The internal directory available displays the total of users of the company, allowing to start a chat conversation or direct dialling. 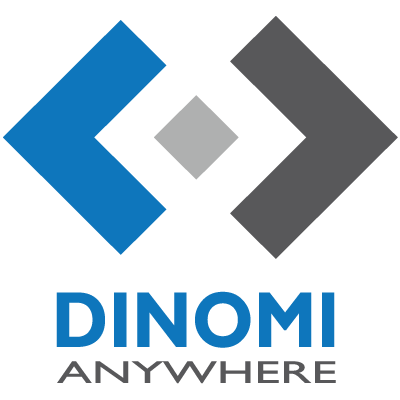 We can add the LDAP server of our company to DINOMI Anywhere as an additional source of contacts to make a call. 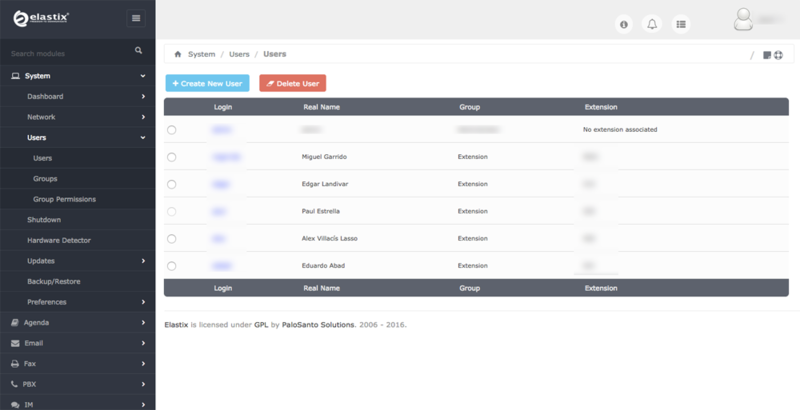 Allows to define the status of any user, and display it on the internal directory. How to install DINOMI Anywhere in Elastix? Note: if you server has wget already, skip this step. 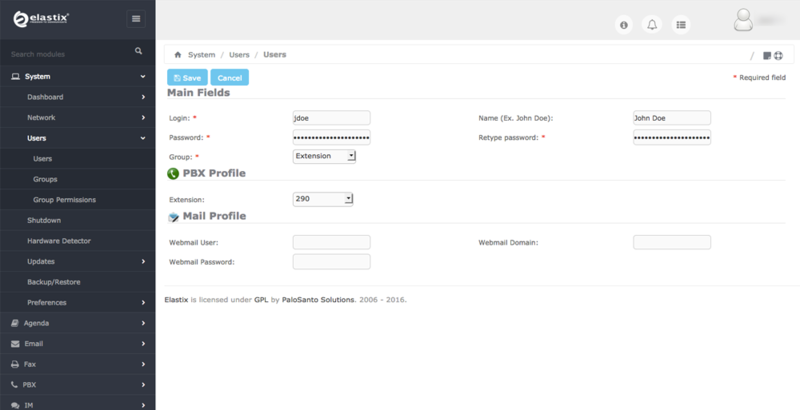 After these steps log into the GUI, as admin user, to activate the product. Once in the GUI go to DINOMI Anywhere -> About us. 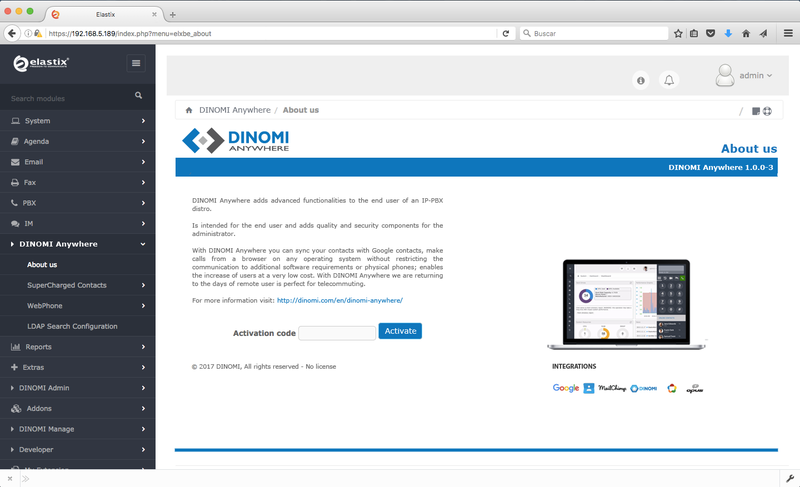 Enter the license of DINOMI Anywhere in the “Activation code” box and click on “Activate”. After that you will have all the functionalities of DINOMI Anywhere enabled. 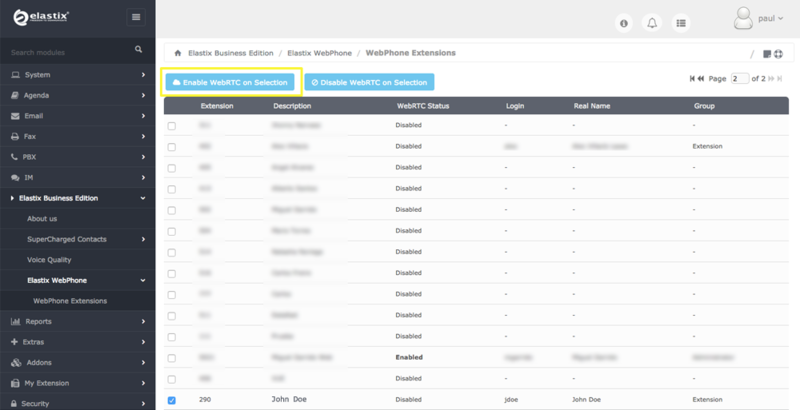 How to enable the WebPhone on Elastix? Once you have created the account we must go to: DINOMI Anywhere -> WebPhone. To disable the WebPhone go back to DINOMI Anywhere -> WebPhone, select the extension and click on “Disable WebRTC on selection”.